Why is WiFi inadequate and barely usable on trains? Let’s talk business. For those of you fortunate enough to be reading this blog post from the comfort of a high-speed train, racing towards your exotic destinations; we salute you. Sincerely, all the travelers sleeping overnight in airport lounges. did you end up like this in the first place. 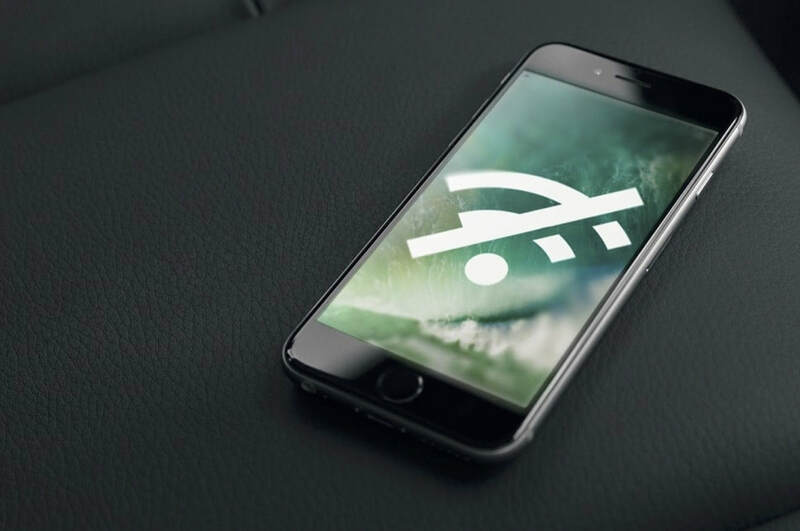 In the following lines we’ll look at the WiFi situation on trains, the future of commercial rail marketing and what ride share companies are doing right now to get you a ride home - for a fraction of the price. Out of all the belongings carried by a person it would be safe to assume that a smartphone can rank top 3 in practicality and everyday use. One possible explanation for this is that we have designed our phones to keep us connected to the world around us. We save time by doing important things on our agendas while on route to where we need to be next. According to an article by The Economist -around 1.7 billion passenger journeys were made by rail in 2016/17. Judging by the figures, the demand for rail services is at an all time high since the 50’s -and it’s still growing. So why do rail operators offer largely poor internet services (compared to home broadband) when there is both demand and practical usage for onboard WiFi ? Is digital marketing the solution? Besides the obvious benefit of having customers happily scrolling on their devices instead of worrying about arrival times, rail operators could potentially earn money by allowing more relevant partners to provide more relevant services via the onboard WiFi. With the rise of social media and online advertising it is not hard to imagine a future in which better internet service is provided on trains coupled with relevant local ads in order to make the journey as engaging and enjoyable as possible. One of the immediate effects of implementing this strategy is that the passengers would be able to save more time planning their next move in advance and avoid congestions. Speaking of time saving, a study at MIT uncovered the fact that all the 15.000 New York city cabs could potentially be reduced to approximately 3000 ride-sharing cars. The study is based on data gained from tracking passengers traveling behaviour and shows how a carpooling service dedicated to operating at full capacity (4 people car) would serve to reduce congestions and waiting times for customers. And with sharing a ride with multiple travelers the price of a ride is expected to drop even further. Commuterhive.com a London startup is working on this very challenge; to identify real time surges in demand and group commuters based on common destinations at good price. Coming back to our brainstorming about better WiFi access on trains; Is it possible to assume that the future of transportation relies in providing (us) the customer with the tools to make better and quicker decisions? That’s for us to keep guessing and for you to let us know what you think.